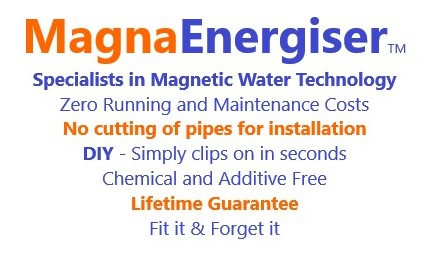 Magna Energiser tested and proven water softener system, which is an inline water softener system (no cutting of mains water supply, simply clip the unit onto the pipe). Install our soft water system as a whole house water softener. 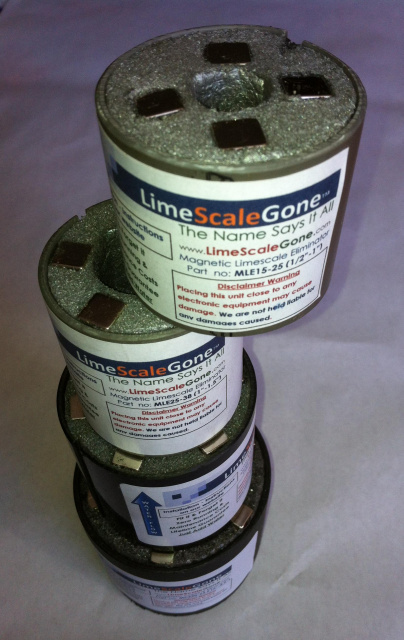 We recomment only one of our units for your Home Water Softener choice using our Magnetic Water Softening technology. Our water treatment systems are designed as a whole house water softener system. One magnetized water unit for the whole house water softener plus the added benefits of using the soft water system for your garden plant and lawn growth boost included. Not to mention the health benefits in drinking magnatized water and descaling properies using the same magnetic water softening system. One home water softener unit will cover all these water softner benefits. Our domestic water softeners are ideally suited for whole house water softener systems because of their mulifuncional applications through using the magnetic water softening water treatment systems. We confident we have the best water softener available because we offer so much with our Magnetic Water Softening system. Magnetic Water Softening system, which last a lifetime. Choosing the best home water softener can be confusing looking at all the choices available for a water softener system. Just compare what we have to offer over other home water softener choices out there. Our water softner products should be convincing enough. Our magnetic water softening system could also be called a water conditioning system or magnetic water treatment. 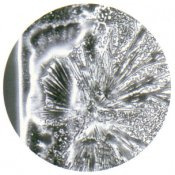 In the same way our water softener treatment alters the water structure, making it softer through the magnetic water softening process of passing water through a powerfull magnetic field. Water consists of the same H²O molecule but varies dependant on how these molecules bond together to form smaller magnetic water clusters. 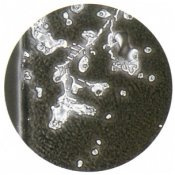 The smaller the clusters, the softer the water becomes through our soft water sytem. The clustering of the magnetized water releases surface tension. Our hard water softener breaks the surface tension, softening the water through our water softener system. This can be seen when washing your car, the water beads up in droplets on the surfaces. Washing your car you use detergent to break the surface tension, which breaks the large molecular clusters apart and makes the water wetter and easier to clean. Advantage of our small water softener is that it fits under the sink, out of the way and out of sight. Out of sight, out of mind. Maintenance free - additive free. 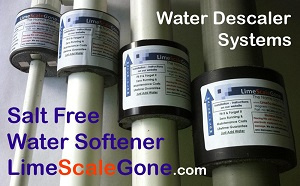 Our water softener system cost is negligible if you consider it is a no salt water softener. If you look at our water softener price in comparison to other soft water system installatons and weigh up all the benefits we include, all in the same product, plus the ease and simplicity of the installation. You getting the best water softener on the market. DIY - easy water softener installation. Clips on in seconds. So easy to do the water softener installation yourself. NO TOOLS REQUIRED. Simply clip it on to your mains inlet pipe normally under the sink in the kitchen. Substantially reducing the water softener price. We find many water softener companies arounf the world have their water softeners for sale advising or recommending you buy more than one unit. This obviously pushes up the water softener system cost. We recommend only one whole house water softener needed. Our whole house water softener runs on a tankless water softener. So no need for water softener tank because our magnetic water softening system is an inline water softener which does not require the mains water pipe to be cut. Simply clip our magnetic water softening unit onto the pipe. Takes a few seconds to install. Magna Energiser are one of many water softener companies around the world but we consider ourselves to have a unique copy right magnetic water softening design making it so easy for the water softener installation for our customers to install the small water softener themselves, saving any additional costs involved simply by opening up the unit and clipping it on the incoming water mains. manufacture and distribute our magnetic water softening units from the United Kingdom. Having our water softeners for sale in the United Kindom does not effect the water softener price for our international customers. 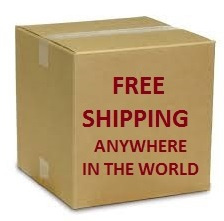 We offer a world wide free delivey service to any country. "because we know our Water Softner works!" We were so impressed with this amazing water treatment system, we bought the patent rights to manufacture and market these water softner products internationally, which we have successfully been doing since 2003. Making further improvements to the product over the years through our own R&D efforts. 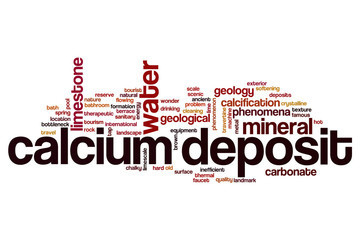 We spent 15 years of R&D (Research & Development) finding the best design and results for our water softener system. 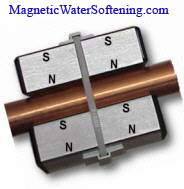 (In fact, we never stop running tests and finding further improvements to our water softener system products) Very important to have the magnetic fields pointing in the correct direction in the water softener system plus the positioning of the magnets to have total overlap of the magnetic fields to penetrate right through the passing water to ensure complete magnetization. 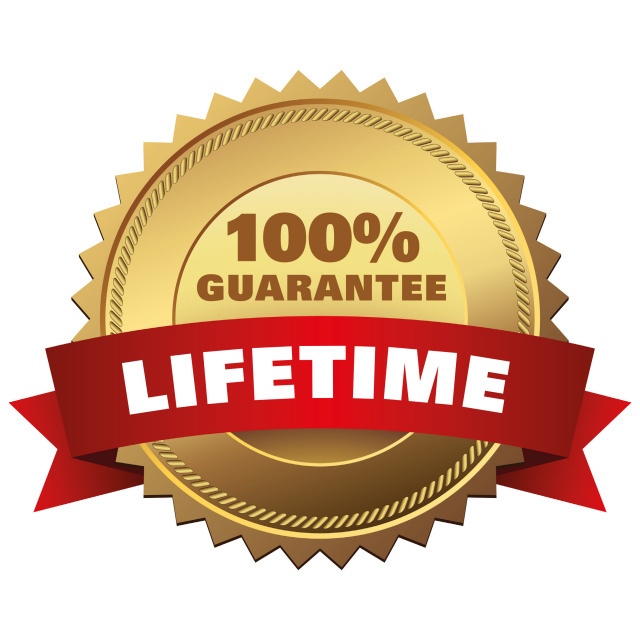 60 day, Money-Back Guarantee, simply contact us.